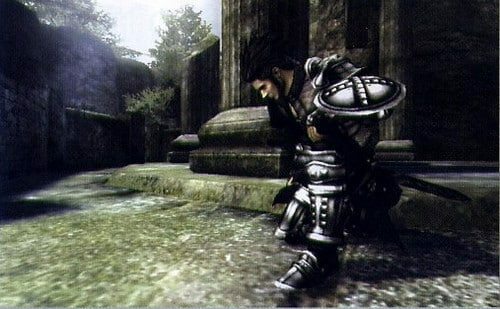 It has been rumoured that The Last Story and Pandora’s Tower, developed by Mistwalker Studios and Ganbarion respectively, are to be released across Europe in 2012. Both games were recently playable at the Japan Expo 2011, held at the Paris Nord Villepinte Exhibition Center last week. This was then followed by LiveWii.fr who stated that they were also told that Pandora’s Tower would follow suit. The release of both titles would surely provide a duo of satisfying releases to tide Wii owners over until the anticipated arrival of the Wii U.